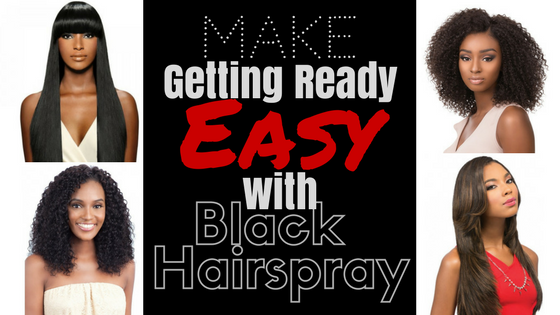 Home Health & Beauty Self-Care Make Getting Ready A Breeze With Black Hairspray! Make Getting Ready A Breeze With Black Hairspray! As a busy mom with two kids, one with locs and the other with a head full of coils, it’s almost impossible to get in the rhythm of having to style my own hair every single day! As a naturalista, I have resorted to various protective styles like two-strand twist, headwraps, and my absolute favorite- hair extensions and wigs! 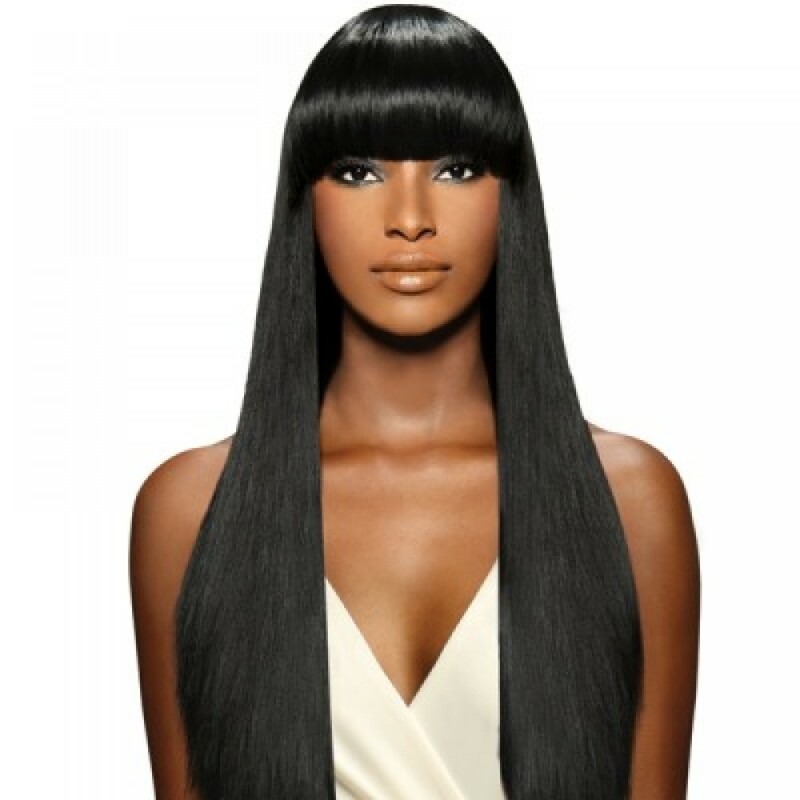 Personally, I feel as if hair extensions and wigs are hats with hair and they look so much better over your head. Seriously, you just throw whatever look you’re going for that day- and viola! 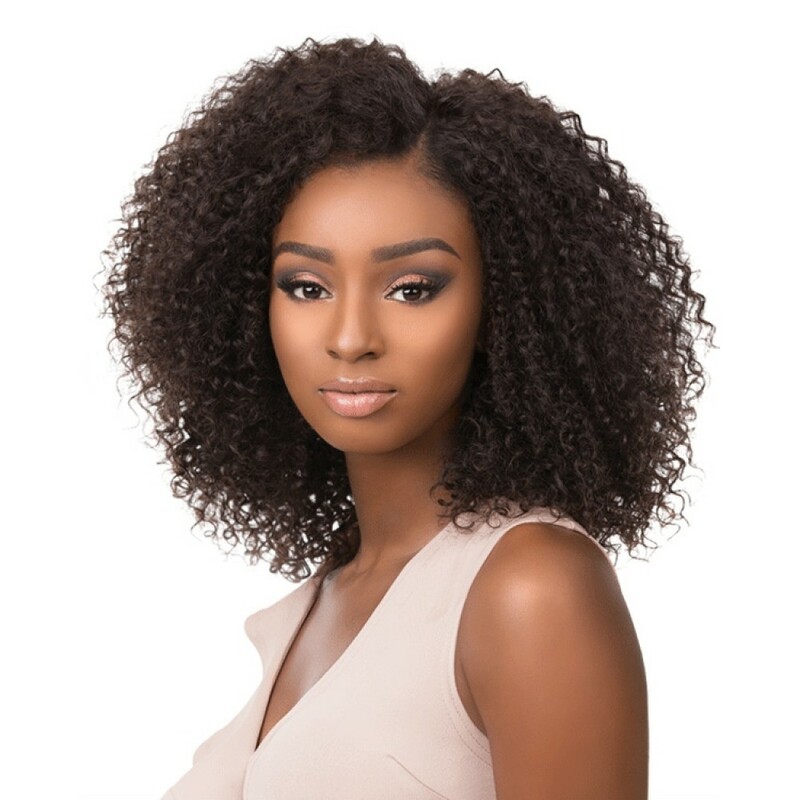 Whether you’re going for straight and silky, big and curly, or short and versatile, you can pull of any look within seconds by investing in a variety of wigs in different styles. 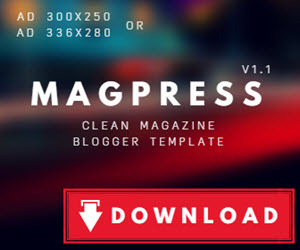 You will be amazed at how easy it is and how stylish you'll look afterwards. Black Hairspray has a variety of remy hair extensions and wigs to help you pull off your next hairstyle in minutes! 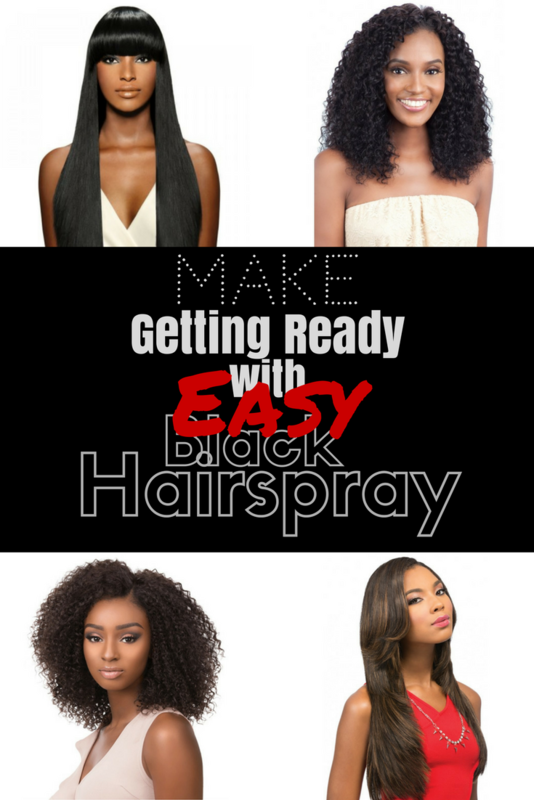 Black Hairspray is a leading beauty e-commerce company that offers thousands of wigs, extensions, and hair care products. Join thousands of professional stylists, beauticians, working mothers, and students in getting the best deals on your next hair style! As you all know, I’m all about saving time and money and these products will save you both! I stopped visiting the salon for my next hairstyle simply because of the long waits and steep prices. By purchasing a variety of your favorite styles, you can ditch the wait and the save hundreds of dollars on your hair a month, especially if you like to wear different styles every other week like I do!